After the 2017/18 Mission Impossible album and tour, Chelsea are currently writing their 12th studio album which is due to be recorded at the end of the year for release in 2020. Veterans guitarist Nic Austin and bassist Mat Sargent have been gigging and recording in Chelsea with singer / frontman Gene October since 1980 with the albums Evacuate, The Alternative, Traitors Gate, Saturday Night Sunday Morning and Mission Impossible. Playing a mixture of their early songs and most recent songs to date. 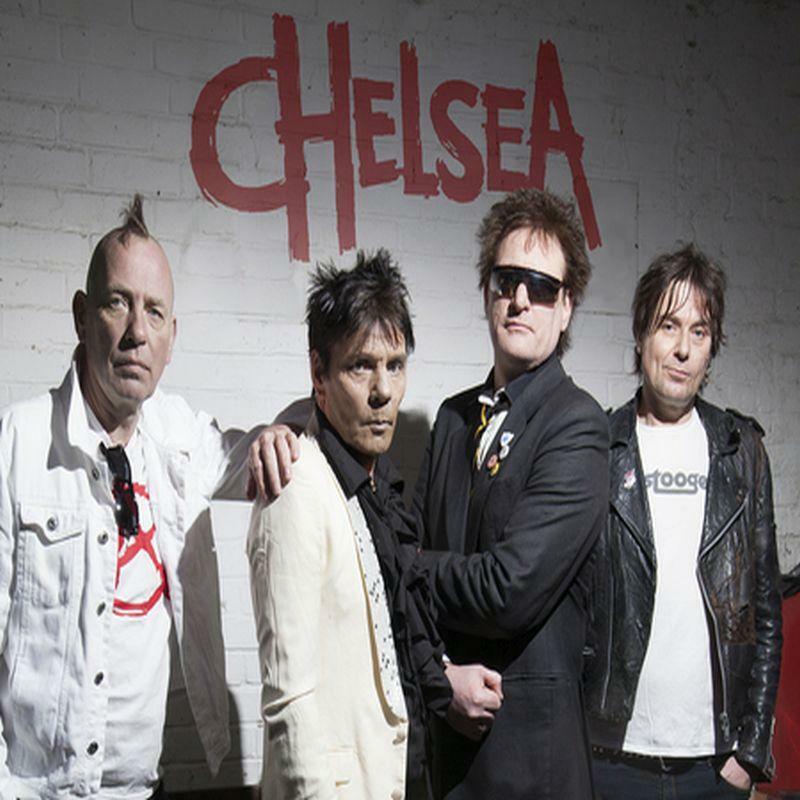 Chelsea tour Europe in September and are back at the Underworld on 9th November.